As interest in chess begins to wane around the world, organizers are looking to spice things up a bit. Chess has never been the most thrilling of sporting events. 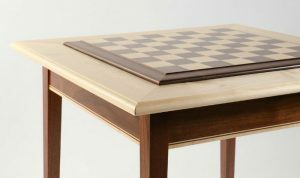 Even chess’s biggest fans have to admit that there is a lot of downtime between moves, boring games, and just generally waiting around until things “get good.” This perception of chess as a boring game is one of the reasons that chess has had such a hard time trying to be included in the Olympics. 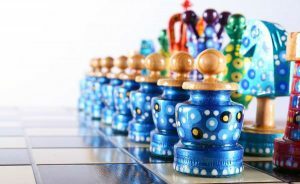 The innovative minds behind the World Chess Championship have noticed this atmosphere and want to introduce some new ideas to help up the excitement factor in a chess match. How, you ask? Well, the current plan involves hooking grandmasters up to biometric measuring devices. But who knows – there may be plans for fireworks and musical interludes somewhere down the line! World Chess wants to get spectator’s hearts racing, and they think the best way to do that is by showing them the heart rate of the competitors. 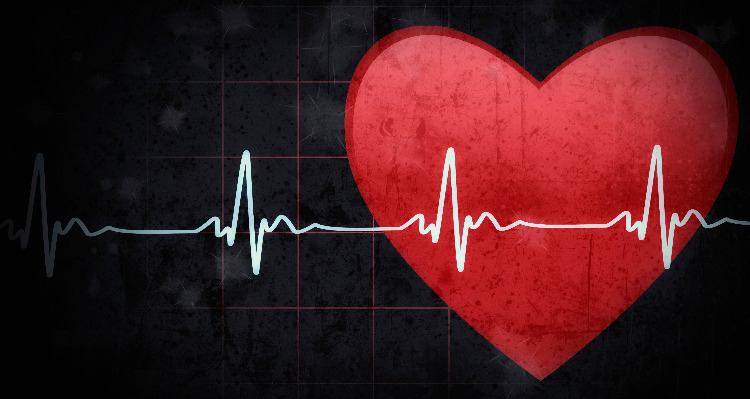 By being able to see when each player’s heart is beating fast, spectators will be able to better appreciate the situation on the board, or so organizers think. When watching a match, you may not see anything amiss at first glance, but when you see that one player’s pulse is shooting way up, you know that there’s something to look for, and you may be able to find the trap just before the opponent falls into it. 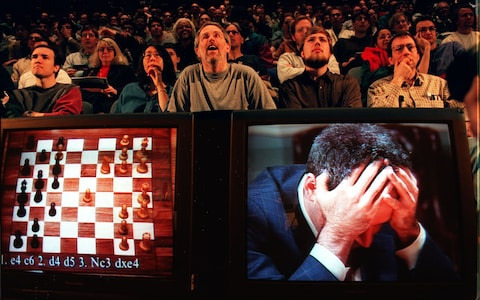 The live display of biometric data will allow spectators of any skill level to follow along with the drama of the chess match on a deeper level. 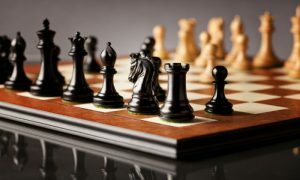 It will give beginners cues to look for big plays and make more experienced players take a second look at the chess board and what they thought was a safe position. The proposed live stream of biometric data offers a glimpse into the inner world of each player that has heretofore been unheard of. By watching how a certain player is feeling, you can almost tell what he is thinking. 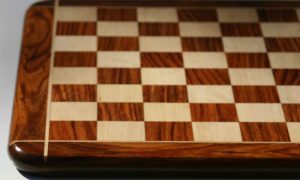 This is a prospect that many chess players may take offense to, since knowing what a particular player is thinking at any point in the game is sometimes a closely guarded secret. Players can spin whatever tale they want in interviews after the fact, but live biometric data will determine whether a player was really as calm, cool, and collected as he likes to say he was. Obviously, different players feel differently about the idea of being hooked up to biometric sensors during their chess games. Current world champion Magnus Carlsen says that he has no objection to the sensors and welcomes the idea. He goes on to emphasize that, “there is nothing insulting or strange in it…and the audience will probably enjoy how the player’s heart rate is increasing and whatever else that can be measured.” Others may be a bit more guarded, though they have yet to speak out on the subject. 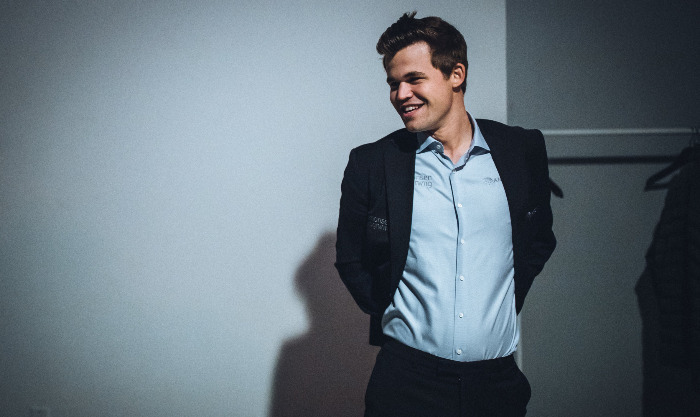 Carlsen is, after all, one of the youngest players at the top levels of competitive chess. Older players may feel differently and perhaps be more wary of the technology. The majority of players are expected to agree to it, though. There isn’t much to object to, really. After all, it’s not like they’ll be hooked up to a machine with sticky pads and wires all over their bodies. The sensors will be a simple bracelet or watch type – similar to a Fitbit or Apple Watch that can track their pulse and other biometric data in real time and send it to a computer for broadcasting. It will also be displayed online at world chess’s website and distributed to media partners for their use. But it’s not just the players who have to agree to this plan, either. There are also the fans to think of, as well as the World Chess Championship governing body and FIDE’s anti-cheating commission. 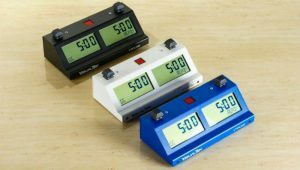 FIDE in particular will need to thoroughly test the device to ensure that it is secure and cannot be hacked into to provide players with an unfair advantage during their championship matches. Once World Chess finishes development of its biometric measuring tool and all of these other hurdles are jumped through, it intends to make the biometric data feed a permanent part of World Chess Championship broadcasting going forward. This idea isn’t the first that World Chess has had to try and transform chess into a more spectator friendly sport. 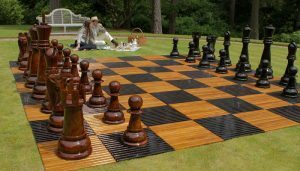 In fact, there have been many recent attempts to introduce more technological advancements into the ancient game of chess. In the 2016 championship match in New York, it debuted a number of new innovations, including the ability to stream the match in 3D so that players could watch the full event as a 360 degree, panoramic video, as well as a sound proof glass player’s lounge where skilled players could meet and discuss the game in real time without fear of being overheard. The ability to stream the match in 3D so that players could watch the full event as a 360 degree, panoramic video. Of course, collecting the data is one thing, but displaying it in a way that is interesting to players and enhances rather than detracts from the game at hand is entirely another. It will likely take some trial and error to determine the best way to display the biometric data so that spectators can enjoy it rather than be annoyed by it taking up room on the screen. If biometrics is accepted as a part of WCC broadcasting, it would be the biggest innovation in competitive chess since the invention of evaluation engines. It would give commentators something to go on, besides the objectively best moves available to each player. 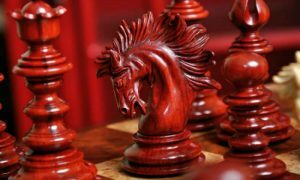 The additional information and drama that could be provided by biometric data would also put chess broadcasting more on par with other sports broadcasting in terms of interest and excitement. Spectators would likely feel more invested in the game and its outcome if they were able to follow the mood changes of each player throughout the entire process. If done well, it could take chess from being a cold, calculated, intellectual endeavor, inject some human interest in it, and make it into a ferociously fought battle with tons of emotional ups and downs playing out through the medium of a chess set.